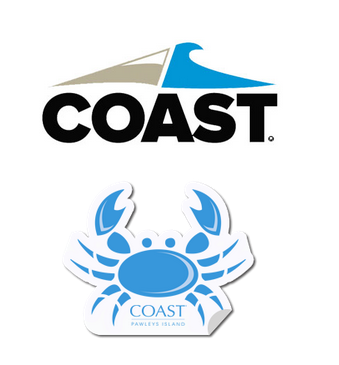 Request a FREE Coast Apparel Stickers! 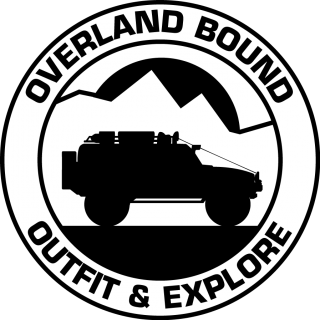 For a limited time, COAST Apparel is offering free stickers. 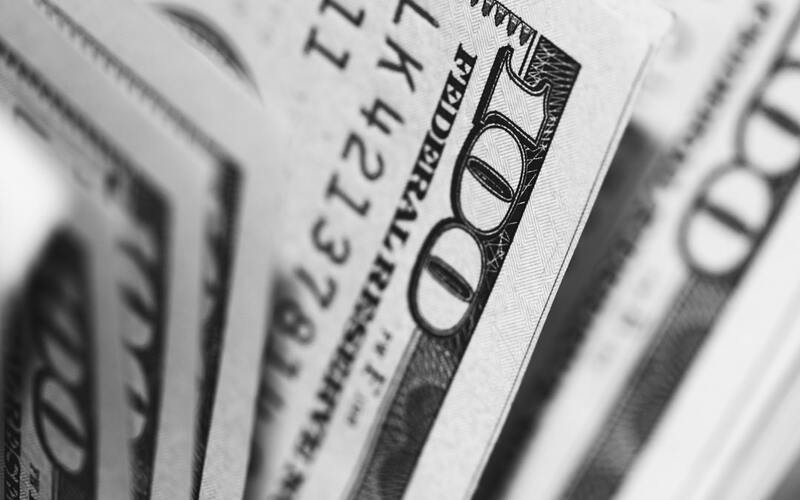 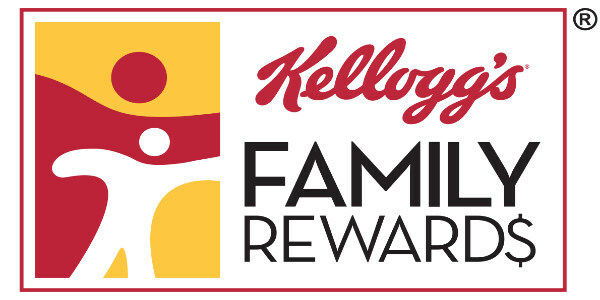 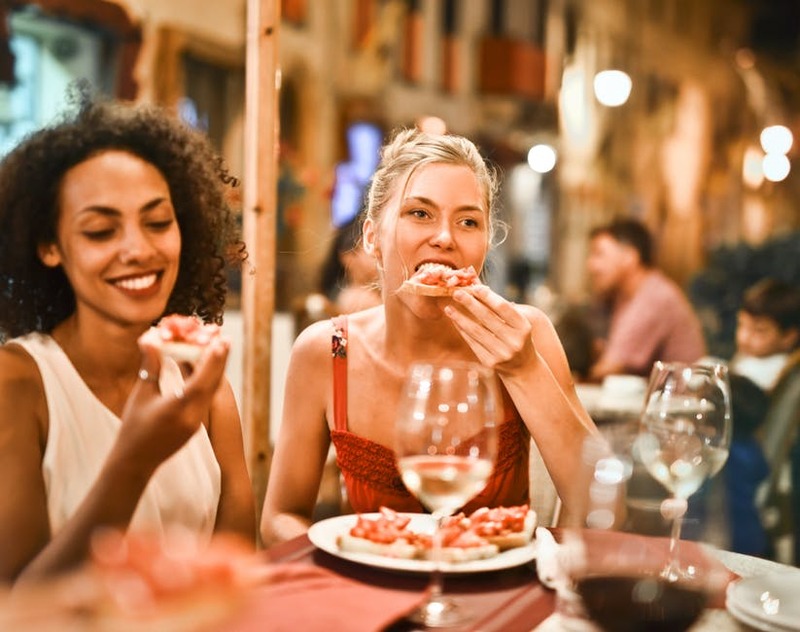 50 FREE Kellogg’s Family Reward Points! FREE Movie Digital Download from Target!